What is a Penicillin Allergy? 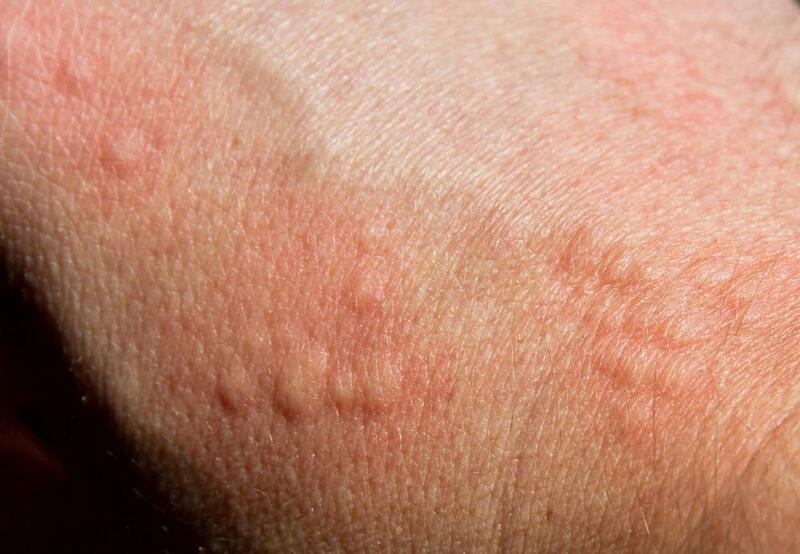 Hives may be a sign a person is allergic to penicillin. 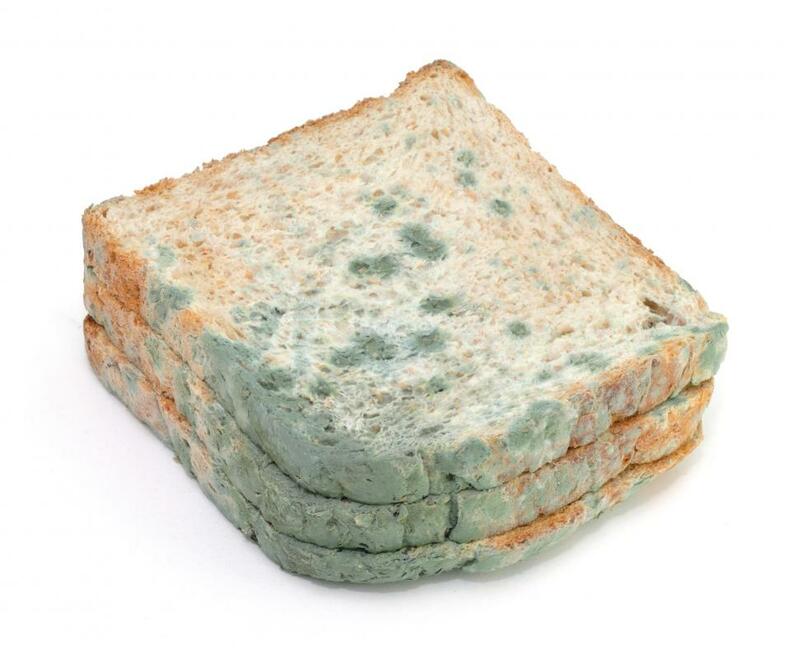 Penicillin is derived from the penicillium mold. A penicillin allergy occurs when the body’s immune response reacts to the drug as if it were a harmful substance. This can cause mild to severe symptoms, depending on the patient’s immune response. An allergy to penicillin is the most common drug allergy, although it is not known why some people develop it and others don't. Symptoms of a penicillin allergy include hives, rash, itching, swelling of the face or lips, and wheezing. These are generally mild reactions and may not result in having to discontinue use of penicillin, primarily if the illness being treated is more serious. More severe allergic reactions may include anaphylactic shock. Signs of this life-threatening condition include shortness of breath, severe swelling of tongue, face, or lips, a drop in blood pressure, or loss of consciousness. All allergic reactions should be reported to a doctor. Penicillin is in a class of antibiotics known as beta-lactam antibiotics. They are commonly used to treat bacterial infections in the respiratory tract, throat, ears, and sinuses. Their popularity among physicians is in part due to their effectiveness, as well as their relatively inexpensive production costs. If a patient is allergic to one type of drug in this family of medications, then there is a good chance that he will have a similar reaction to others as well. Patients can develop penicillin allergy symptoms even if they have used the drug previously with no known problems. This allergy is not something a patient is born with, and it usually occurs after he or she has been exposed to a medication in the penicillin family. For this reason, even those who have had no prior allergy symptoms should watch for any signs of a reaction during the first 24 hours taking penicillin. Risk factors for developing an allergic reaction to penicillin or a related drug include taking penicillin frequently, having the human immunodeficiency virus (HIV), having cystic fibrosis, being between the ages of 20 and 49 or developing an allergic reaction to a penicillin product in the past. Severe allergic reactions are considered medical emergencies. Immediate medical care is needed to open airways and prevent shock from setting in. Any patient who is having trouble breathing, feels faint, dizzy, or nauseated after taking penicillin should be taken the nearest hospital or medical center. What Are the Beta Lactam Antibiotics? What are the Most Common Reactions to Penicillin? What Are the Symptoms of a Penicillin Allergy? Is It Safe to Take Penicillin with Alcohol? What are the Most Common Uses for Penicillin?